Ok, we admit it! This is addictive as potato chips! This class is a great way to use up scraps or to use some of those jelly rolls you have stashed away. This quilt is pieced and quilted at the same time so when you are done piecing, you are also done with the quilting. Just sew the blocks together and enjoy the quilt. Note you can make the two sides completely different from each other or coordinate. Your choice. Teri Bever has had a needle in her hand for as long as she can remember. As a young girl she remembers asking her Grandmother to make clothes for her troll dolls. Her Grandmother in turn handed Teri the scrap basket, thread and needle and said she had better get busy. She decided she could learn to make troll doll dresses herself. These dresses were the start to her being a lifelong needleworker. Quilting seriously since 1989, Teri has taken extensive sewing and quilting classes from many national and international teachers, and has countless hours behind the needle, thread, and machine. She loves sharing her knowledge and two years later she began to teach quilting in local quilt shops. Teri is now certified to teach quilting and trained to judge shows. Because of her extensive experience in and out of the classroom and her knowledge of judging quilt shows, Teri has all the skills to teach many different forms of quilting. 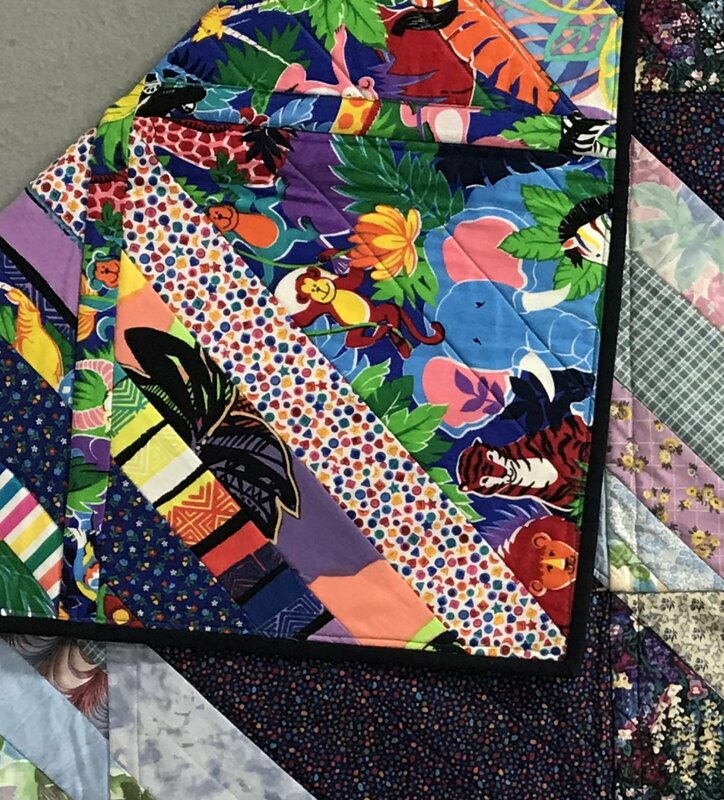 Her passion for quilting and effective teaching styles is reflected in many of her students considering her to be a great teacher, and many returning for multiple classes. Teri successfully mixed her loves of needlework and children when she became the Skagit County Coordinator for Project Linus, a national organization that gives blankets to kids in need. Consequently, she and her many volunteer ?blanketeers? spend countless hours making blankets and quilts to distribute to children. Teri lives in the beautiful Pacific Northwest and is surrounded by lots of loving family, many friends, a cat, and a studio full of fabric.